"Following its own internal investigations into abusive web practices, Google claims to have identified the tactics that are being used". "Abusive experiences" was basically in reference to all of the super obnoxious ads across the web that open new tabs or windows and redirect you to pages you don't want to go. Fake messages, system alerts, or warnings Ads or design elements that resemble chat apps, warnings, system dialogs, or other notifications that lead to an ad or landing page when clicked. Transparent backgrounds, non-visible page elements, or other typically non-clickable areas that lead to an ad or landing page when clicked. If site owners fail to address complaints presented through the Abusive Experiences tool, Google will deny the site ads and the revenue that comes with them. 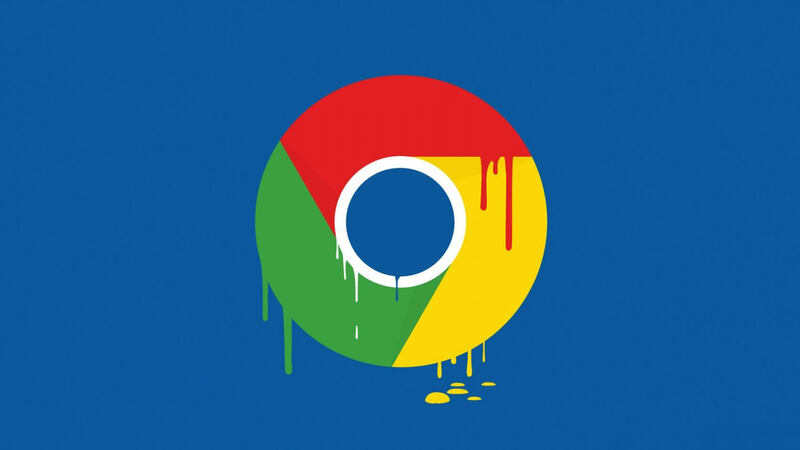 Chrome users can also override Google's ad blocking should they choose to. Both users and browser makers play a game of cat and mouse against misbehaving and even downright malicious ads and we're in for yet another round. Unfortunately, even with these additional protections, Google has found that more than half of these abusive experiences were not being blocked by Google Chrome. Malware or Unwanted Software Ads or page elements that promote, host, or link to malware or unwanted software that may be installed on your users' machines. This abusive site filtering feature will be enabled by default with Chrome 71, but users can disable it by going to their Chrome Settings. Any website that persistently features any of the above "abusive experiences" will be added to a blacklist and have its ads removed when loaded inside Chrome. "In November 2017, Google introduced protections in Chrome against so-called "trick to click" links which attempted to redirect web visitors to sites they didn't intend to visit, to make money from ads or steal identities", Digital Trends reported today about the coming changes.